and the best contender to satisfy the new call for additional grid scale energy storage. 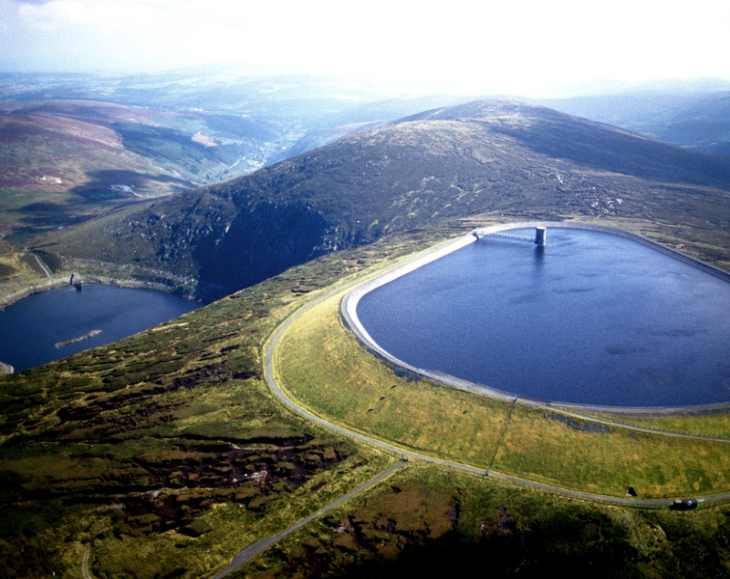 has been named the “Silver Creek Pumped Storage Project”. been tax-exempt for nearly 70 years. undesirable intermittent nature of renewables such as wind and solar. • Abate existing abandoned mine land and drainage found adjacent to the Silver Creek Reservoir. the efficiency and viability of local/regional renewable energy as a whole. create good paying American jobs. interconnections, transmission extensions, and distribution improvements. • Potential to improve local (eco)tourism through an interactive hydropower visitor / learning center. 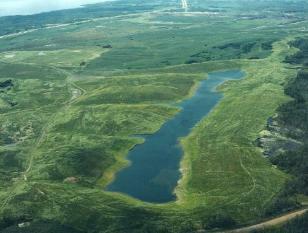 circular dam/dike constructed from the rock and earth byproduct (overburden) of the surface mine. Nevada. This group is as far along in the FERC process as Peak Hour Power, LLC. local environment and economy in the process. "It's a lot of coal...it's worth a lot of money"
Tamaqua found this nearby water-wealthy community quite interested in selling surplus water to the Blythe Authority. many sites that once hosted quarries or surface mines and now host functional reservoirs or recreational lakes. Schuylkill County is no exception with many water filled excavations used for water supply, fishing, and/or swimming. many favorable changes and circumstances. little tax-base and the burdensome cost of many public works projects? elected and appointed officials, as well as State and Federal officials, will be made available. revisit this site as information will be added weekly, if not more frequently. Thank you for visiting and your interest in this opportunity. What does the PA DEP think about all of this? Click Here For Recent Website Updates ! SCROLL DOWN TO REVIEW THE ORIGINAL "OPPORTUNITY FOR BLYTHE"